Rolls Royce or Bentley? That’s the question that every uber-rich person needs to answer when they go to buy their luxury land yacht. When answering this question, they consider things like luxury, build quality, technology, ride comfort and style. However, they typically overlook the most important of factors — straight-line speed. 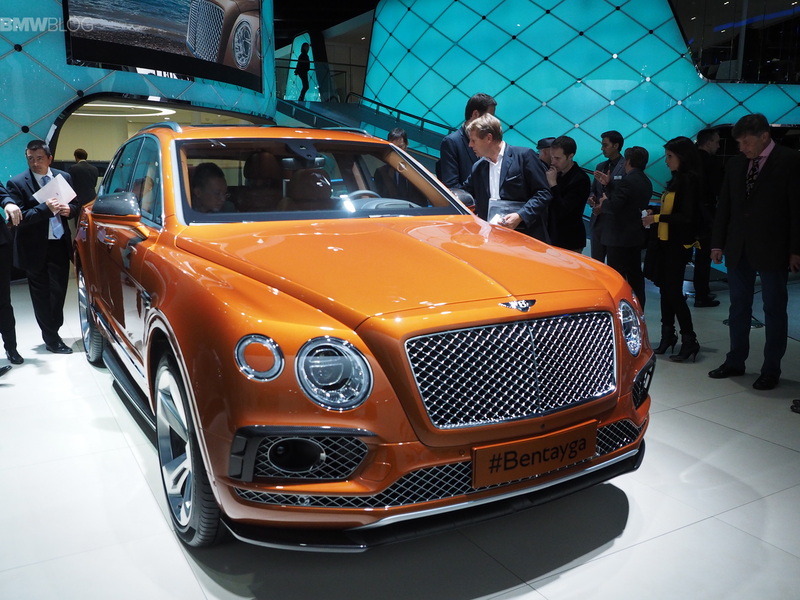 So which is faster in a drag race, the Rolls Royce Cullinan or Bentley Bentayga? Carfections finds out in this new video. 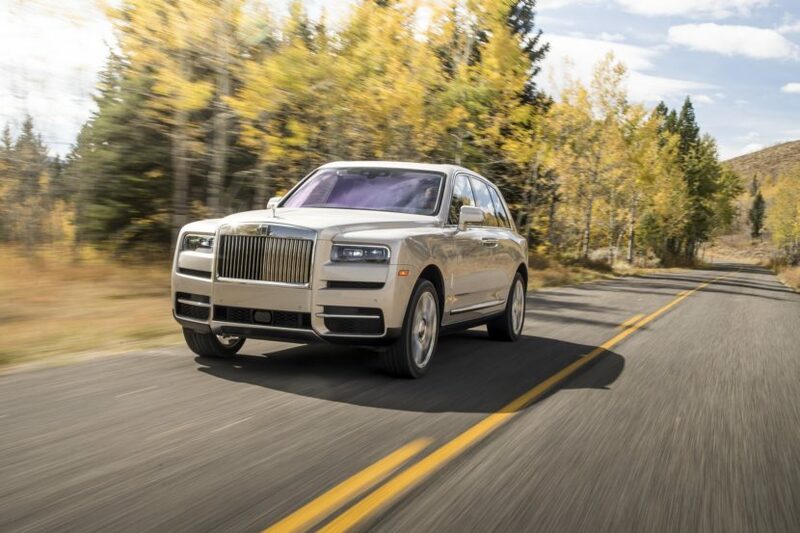 Neither the Rolls Royce Cullinan nor the Bentley Bentayga were designed for straight-line speed. They’re both ultra-expensive luxury SUVs that are both about as heavy as dwarf stars. So speed isn’t their primary objective. However, they both have twelve-cylinder engines and two turbochargers. So which one is actually faster for when you have to run away from an SEC investigation? 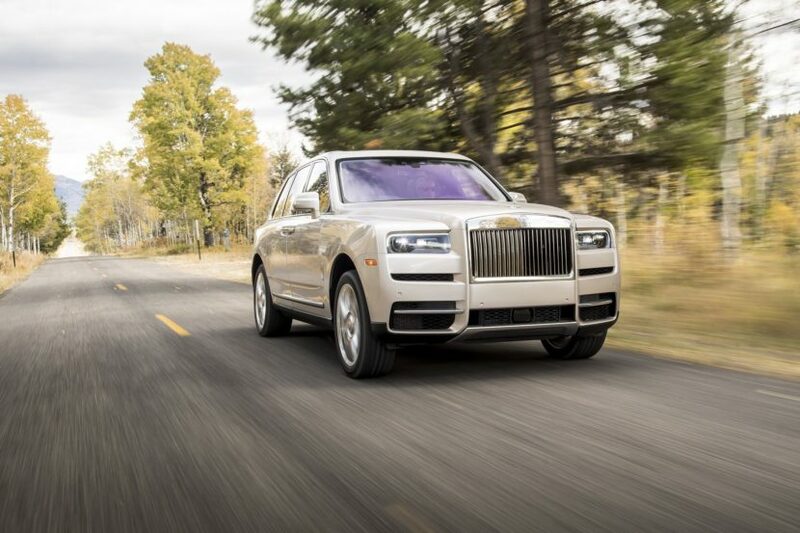 At the drag strip, we see Top Gear’s Rory Reid in the Rolls Royce Cullinan and Carfection’s Drew Stearne in the Bentley Bentayga to find out which is fastest. Under the hood of the Rolls is a 6.75 liter twin-turbocharged V12 that makes a very healthy 563 hp and 627 lb-ft of torque. Powering the Bentley is a 6.0 liter twin-turbocharged W12 that makes a flat 600 hp and 664 lb-ft of torque. So both have about enough power to tow the moon out of orbit. Though, the Bentley is both more powerful and lighter, weighing in at around 5,700 lbs and the Rolls tipping the scales at around 6,100 lbs. So it’s pretty easy to figure out which is going to be faster. Once they launch off the line, it isn’t even close, the Bentley lunches the Rolls. In fact, it takes a second run with Rory Reid cheating a bit for him to win. Though, that’s not much of a surprise, as Bentley has always had a bit of a performance edge, while Rolls Royce has always strictly been about luxury. Still, it’s funny to watch these two sprinting elephants take each other on.